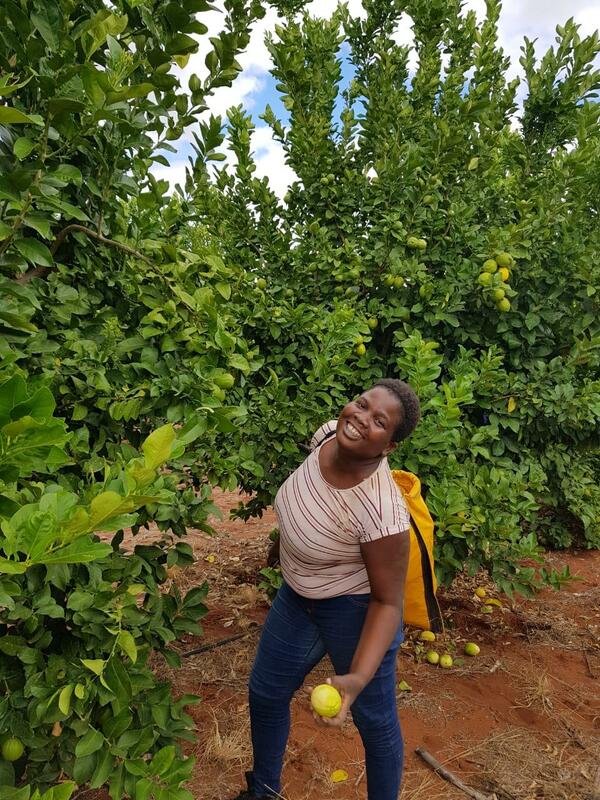 Three weeks into the citrus season, Jupiter South Africa is packing lemons for export and Navel oranges for the local market. 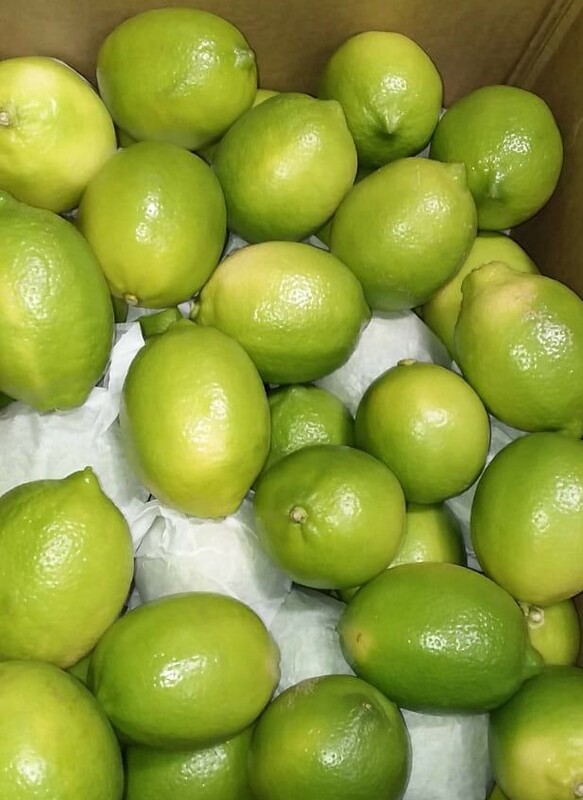 As the Jupiter Group moves through April we will begin to pack our Star Ruby Grapefruit, much later than in previous years, as we have decided to minimise the aggressive process of de-greening (high temperature, humidity and ethylene gas). Our farm in the Western Cape, Zonquasdrift, has started picking satsumas this week too. 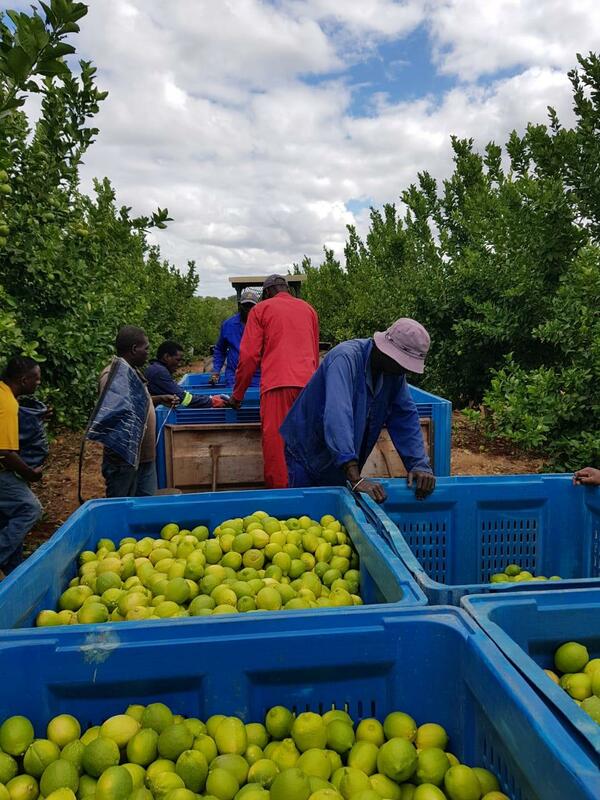 It will be the last time fruit from our farm in Limpopo, Maswiri, will be packed in the 40-year-old pack house, affectionately known as the “old lady”, as work begins to upgrade the facilities. May will see the arrival of our brand new Greefa electronic sizer and MED pack line components which we will use to pack our Valencia oranges. Packing using the new lines will commence as early as June. Technical Director Cristian Metzger said: “By the end of the year, the entirety of the old pack house will be gone and we will be in a better position to meet the demand of our markets specifications. To improve things further, the farm is about to take receipt of 10 new John Deere tractors with fully air conditioned cabs for operator comfort and safety, and 10 brand new much more efficient spray machines. With continual improvement as one of Jupiter’s core values, these improvements will serve to ensure customers receive the very best from the group. If you’d like to find out more about any of our fresh produce, call our team on +44 (0)1952 822200 or email sales@jupitermarketingltd.com or info@jupitermarketingltd.com. You can also keep up to date with all our news on our blog and see what kept us busy in 2018. Based in the UK, Jupiter Group is a leader in the global fresh produce market. Ranked 22nd in the 2019 The Sunday Times International Track 200, Jupiter grows and supplies new varieties of grapes alongside a global supply of citrus, top fruit, stone fruit and kiwi.